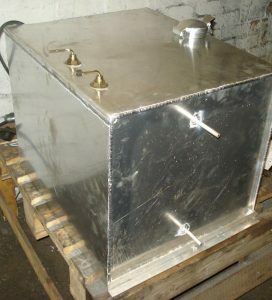 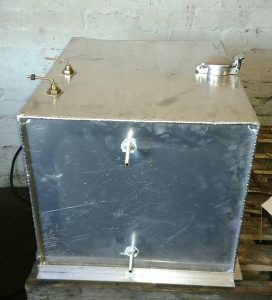 Our technicians are able to test clean and repair, steel, aluminium and plastic fuel tanks making huge savings againsat the cost of many new tanks. 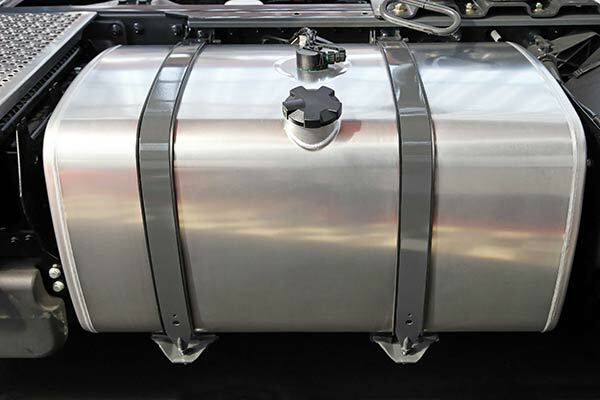 In some cases a new fuel tank will cost less than a repair - but don't worry we will advise you after we have received your enquiry. 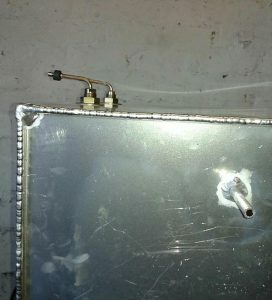 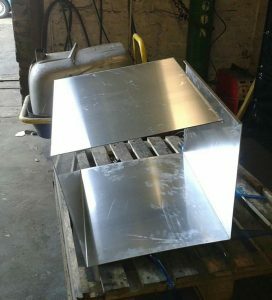 We can also custom make fuel tanks.